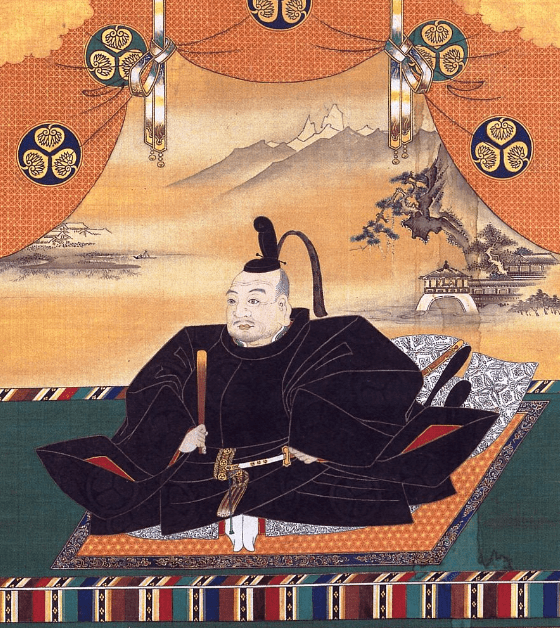 Tokugawa Ieyasu (1543-1616) united Japan and established a dynasty of shoguns that ruled for centuries. ​Western civilization refers to the culture of Europe and areas of the world colonized by European nations, including the modern Americas and Australia. This culture is the accumulated legacy of the Greeks, the Romans, Judeo-Christian tradition, and various Germanic peoples we studied in UNITS 2 and 3. UNIT 4 examines Non-Western peoples of South and East Asia, sub-Saharan Africa, and the Americas prior to the European Age of Exploration which formed the first global connections beginning in the late 1400's AD. Great cultural contributions were made in India and China. The Mongols conquered much of Asia and ruled the largest empire in history. Japan, in its semi-isolation, developed unique traditions. African states traded luxury goods far and wide. The Mayas, Aztecs, and Incas developed complex societies in the Americas prior to the arrival of Christopher Columbus in 1492. ​Analyze the rise and spread of various empires in terms of influence, achievements and lasting impact. Analyze the relationship between trade routes and the development and decline of major empires. Explain how religion influenced political power and cultural unity in various regions of Asia and Africa. Analyze how the desire for farmable land created conflict and impacted the physical environments of Africa and the Americas.